Please post photos of pictures of aircraft belonging to American Airlines and its subsidiaries (American Eagle, Envoy, American Connection. Also add your photos to the Airlines of the USA group as well: www.flickr.com/groups/airlinesoftheusa/ You are more than welcomed to join. 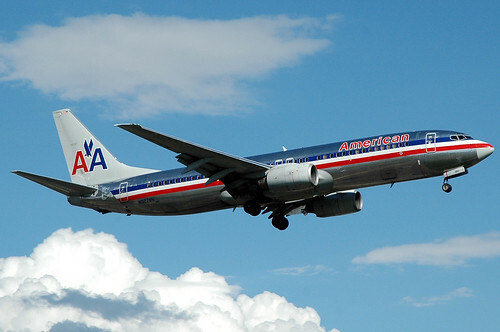 Any pictures of aircraft and other things or people related to American Airlines or American Eagle. 707, 717, 727,737,747, 757, 767,777, 787. One more group I administer which can be quite interesting is the A Virtual Trip Around the WorldGroup. In we link city to city as we gradually make our way around the globe, Please feel free to join up but read the entire group instructions before posting any photos. There's a distinct method to our madness. Also please remember to add your photos to..